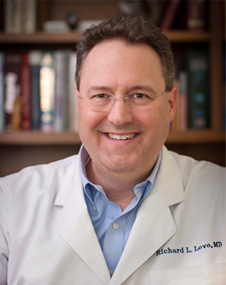 Dr. Love is originally from Knoxville, TN. He graduated from The University of Tennessee in Knoxville. He then attended East Tennessee State University Quillen College of Medicine and graduated in 1993. He completed training in Obstetrics and Gynecology at The University of Kentucky in Lexington in 1997. He is board certified by the American Board or Obstetrics and Gynecology and is a member of the Christian Medical and Dental Association. Sevierville has been his home since 1997. He and his wife, Jennifer, have been married since 1987. They have been blessed with three children: Laura, Daniel, and Audrey. Jennifer is from Sevierville, TN, where she resides with her husband and 3 boys. 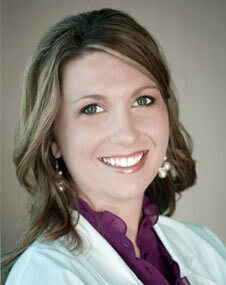 She graduated with a Bachelor of Science in Nursing from the University of Tennessee, Knoxville. She then worked as a registered nurse in the emergency department at Fort Sanders Sevier for 6 years while obtaining her Master of Science in Nursing through the University of Tennessee, Knoxville. Jennifer did some of her clinical training with this practice and has been a part of our team at LeConte Women’s Healthcare Associates since July 2006.
while obtaining a Master of Science in Nursing through the University of Tennessee Knoxville. Health. 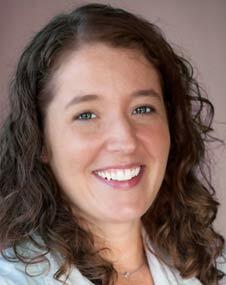 Whitney has been a part of our team at LeConte Women’s Healthcare Associates since December 2009. My husband and I just wanted to say how blessed we were to have such a loving,caring and christian based Doctor and staff delivery all 3 of our children. Our oldest daughter Destiny Jachelle Huston was born on July 18th of 2005 10 lbs 5 oz-by c-section due to her being breached. Our 2nd daughter was born December 6th 2010 Dakota Jasmine Huston 9 lbs 13 oz by c-section and she had complications after birth due to lung not inflating and then causing other things she was rushed to Childrens hospital just after 8 hours of birth, she was there from 12am 12-7-2010 to 12-31-2010..She is a strong blessing from GOD. Drake Jacob Huston is our 3rd child was born 11-30-2011 8 lbs 13oz… We are so blessed with our children and just wanted to say THANK YOU from the bottoms of our hearts! I will be sending a picture of our children the day they were born and then present pictures…Thank you again, your staff is amazing and wonderful just like their doctor!